Many Australian cat owners contain their pets in enclosures on their property in order to protect local birds and other small animals. 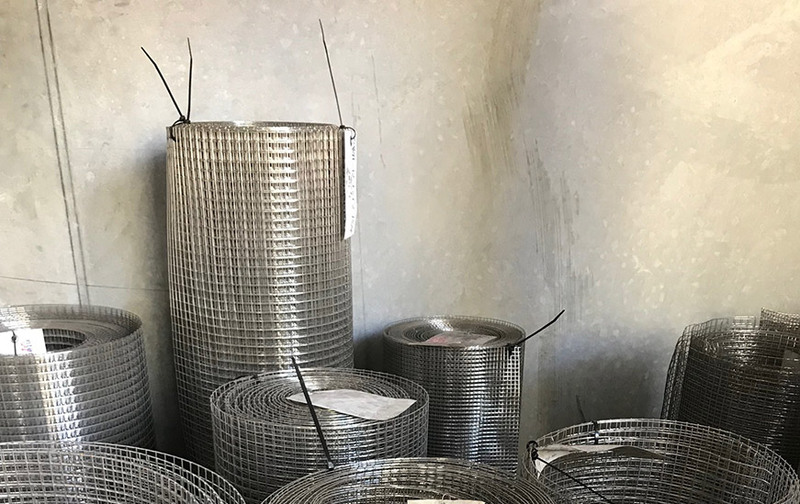 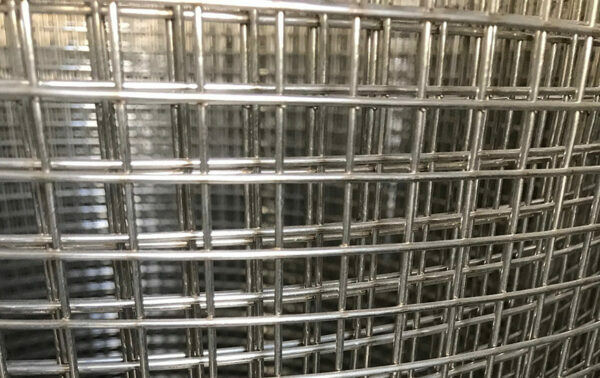 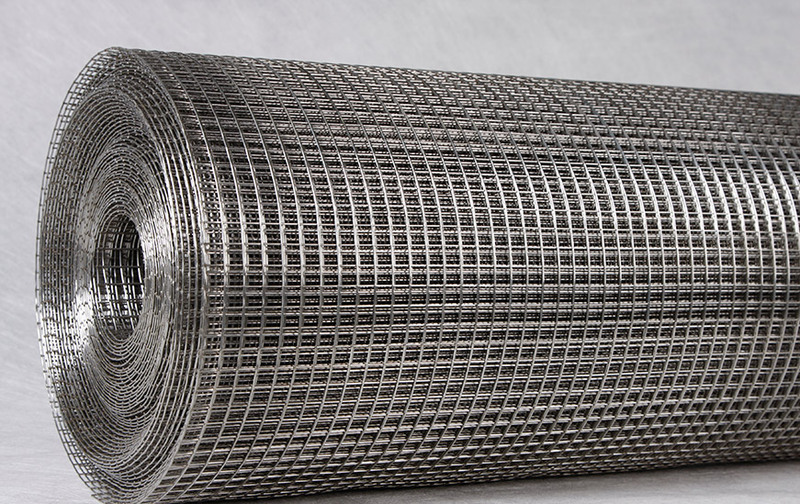 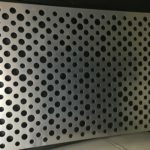 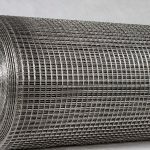 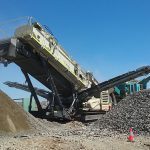 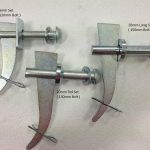 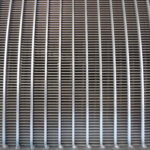 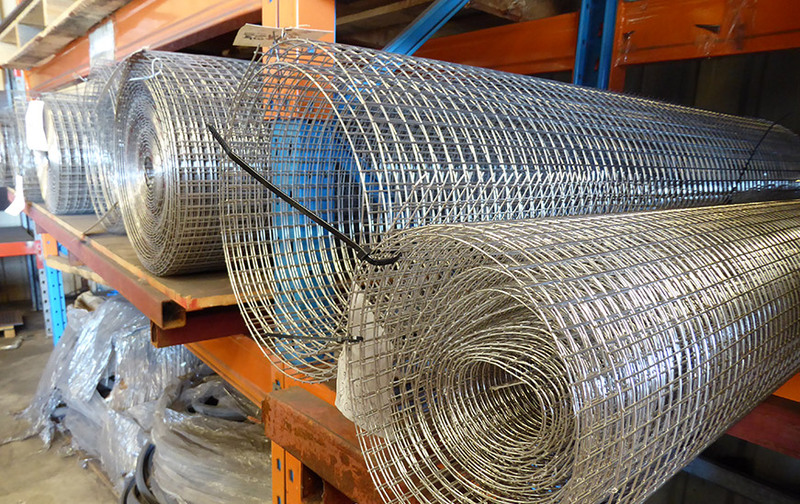 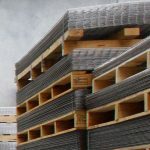 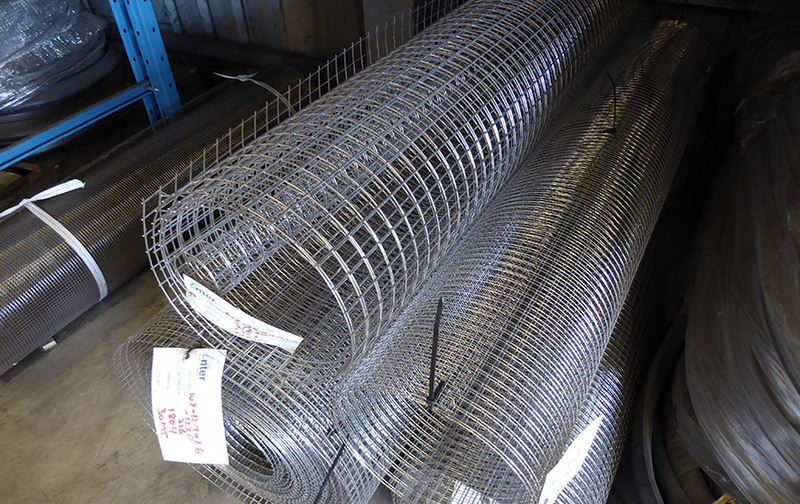 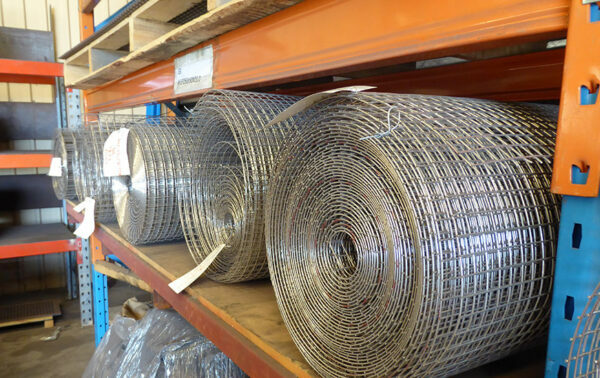 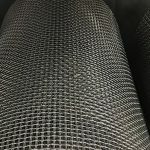 Stainless steel welded wire mesh is supplied in rolls for the fabrication and construction of custom, modular or tunnel cat enclosures. 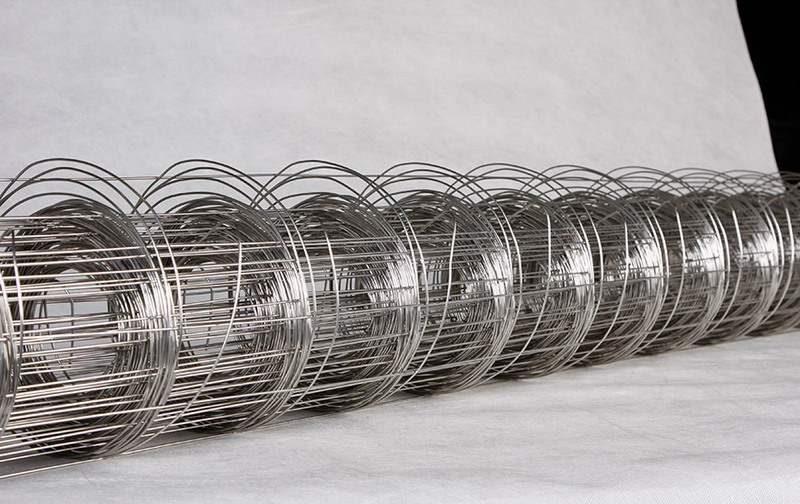 A cat enclosure in your garden allows your pet to roam freely within the safety of your property. We stock 1.60mm to 2.0mm diameter 304 and 316 grade welded stainless steel wire mesh, well suited to cat enclosures and other pets.